PSN players rejoice, you can finally change your gamertag on PSN. The process of changing your name is pretty simple. However, it should be noted that some consequences can happen because of the name change for certain games. The potential issues range from trophy progress being halted to losing save data, access to content or currency purchased in games, and even parts of a game not functioning. 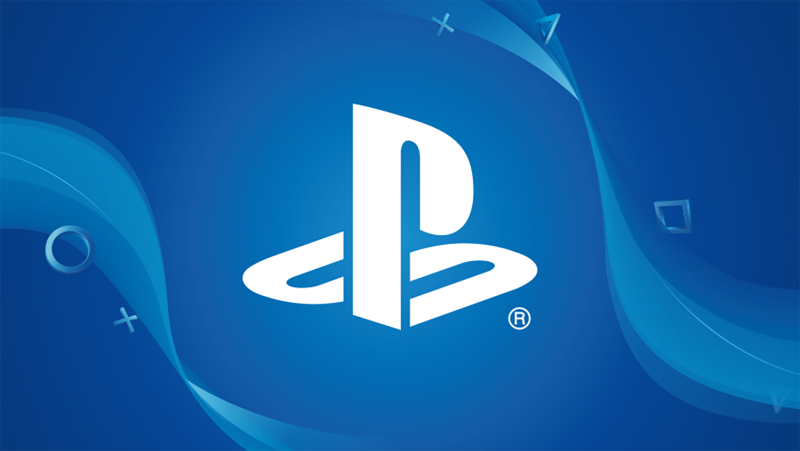 Sony says that only a small batch of games have been affected by the biggest issues so far, which you can read here. Some of the titles majorly affected by username changes include Little Big Planet 3, Everybody's Golf, Persona 5 and Resident Evil 7 just to name a few.